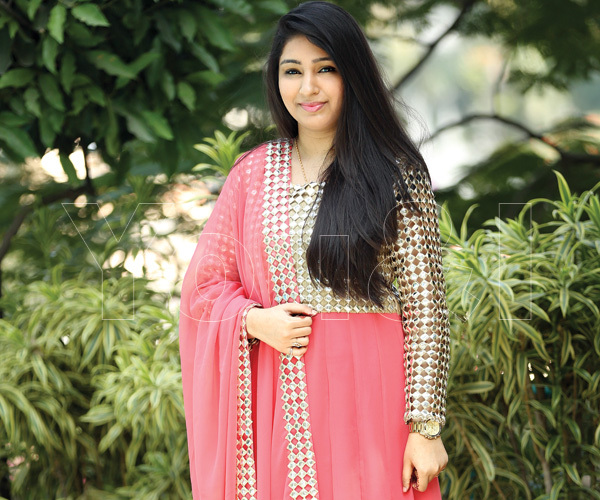 Independent, focused and career-oriented are three words that describe Sakina Khan best. Having pursued a postgraduate diploma in International Business from Canada and a masters degree in Hyderabad, she began working with social media giant Facebook. Her inspiration, she says, is her mother who defied social stereotypes and aristocratic tut-tutting to start her own business. What does your work at Facebook entail? I work as community operations analyst so our primary responsibilities are to assist our community and help resolve their enquiries empathetically, accurately and on time. We work for what’s right for our community in supporting Facebook’s mission to #ShipLove. What have you learnt from the organisation? Facebook teaches us to move fast, and be bold and open. It’s helped a lot in boosting my confidence. It’s the open environment that keeps all the employees in the loop as to what’s happening in the company. Facebook has management (even CEO Mark Zuckerberg) working in the open office space alongside other employees. It’s an attempt at a flat organisational culture to promote a sense of equality among competition. How was the education system in Canada different from that in India? I went to Canada in August 2012 for a one-year programme in International Business in Mississauga. I wanted to familiarise myself with the western business context and culture so that I could integrate this knowledge with the Asian business culture and thereby be more competitive in the future. I gained the knowledge necessary to excel in today’s competitive global market by integrating all the aspects of the programme curriculum into the real-world business environment. What’s in for you in the future? My plans for the future involve growing within the company and continuing to learn, take on additional responsibilities, and contribute as much value as I can. I am quite the social bird, attending kitty parties, bridal showers, weddings and get-togethers. So my free time is devoted to spending time with my friends. I’m also a big movie buff; watching a movie every Friday night is an absolute must for me. I enjoy sports and often play badminton and lawn tennis after work. I’d like to remove the icy layer that surrounds the inner me, because my personality is considerably warmer. Actually, I enjoy the company of others, but you need to break through all that ice to reach that! The woman behind this confident girl is none other than my mum Anjum Khan. She has been a true inspiration to me since I was a kid. I’ve seen her zeal for fashion, and her devotion to her work inspires me. Even though she comes from an aristocratic family, she was not hesitant to start her own business. She was the reason behind me following my dreams and entering the corporate world.